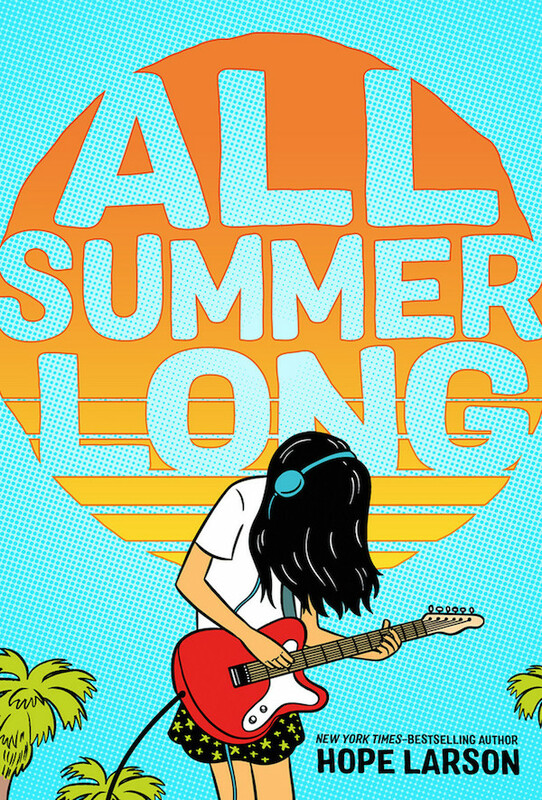 Parents fight to remove Alison Bechdel’s ‘Fun Home’ from school curriculum, Hope Larson’s ‘All Summer Long’ and more! The judge and several other commentators made numerous references to American cartoons, including the New Yorker cover depicting Donald Trump naked. Censorship: The parents of two students in the Watchung Hills Regional High School in New Jersey have asked that Alison Bechdel’s Fun Home be removed from the school’s curriculum because of its “sexually explicit nature.” The book was assigned to some 12th-grade English classes; one of the parents, Steve DiSturco, is the father of a junior and wants the book removed before his child becomes a senior. The school allows students to opt out of reading the book, but DiSturco said “We also don’t want children to be singled out, we feel that would not be in the best interest for children or the community.” Superintendent of Schools Elizabeth Jewett refused to remove the book, saying “The curriculum was expanded to include a broad range of literature to reach all students, not just works that portray traditional gender and sexual identities. The expansion of the English curriculum is in alignment with the strategic plan and is the result of a two-year research process which included professional development for the English department staff.” The expansion came about, she said, after some students said they did not feel included in the curriculum. Libraries: Stephen A. Geppi, founder of Diamond Comics Distributors, is donating 3,000 items from his collection of comics and pop culture memorabilia to the Library of Congress. I know there’s a school of thought that says it’s a bad idea to write a comic about music, since comics are silent, but I respectfully disagree. Most of us remember the first time we fell in love with a band or a song and listened to it over and over. Most of us know what it’s like to go to a rock show, and be dazzled by the lights, and the performers, and standing in the crowd and maybe wishing we could be up on that stage too. It absolutely doesn’t matter what the music in the book would sound like in real life. It’s about how music can make you feel. 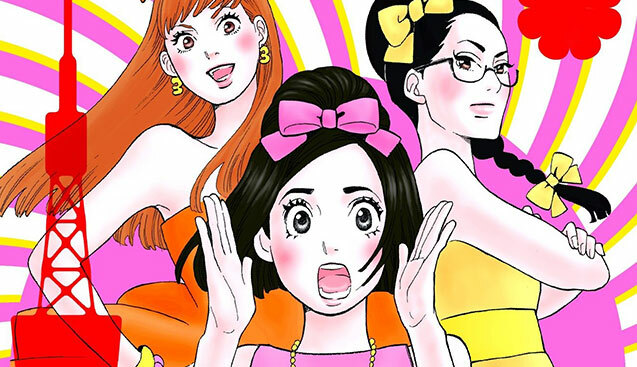 Manga: I rounded up the best new manga releases of June 2018 at the Barnes & Noble Sci-Fi/Fantasy Blog. Publishing: BOOM! Studios has announced a collection of Peanuts comics originally published by Dell Publishing. 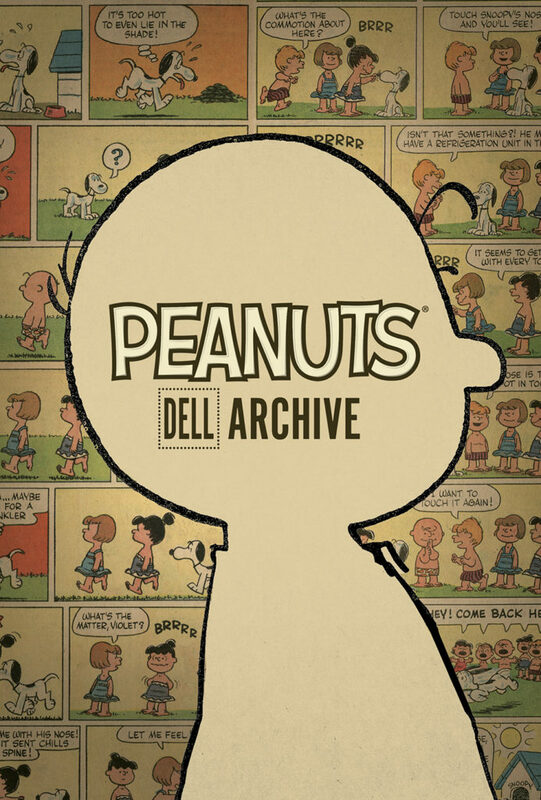 Peanuts: Dell Archive will collect comics stories, not the comic strip that ran in the newspaper; it will be out in October and will retail for $24.99.